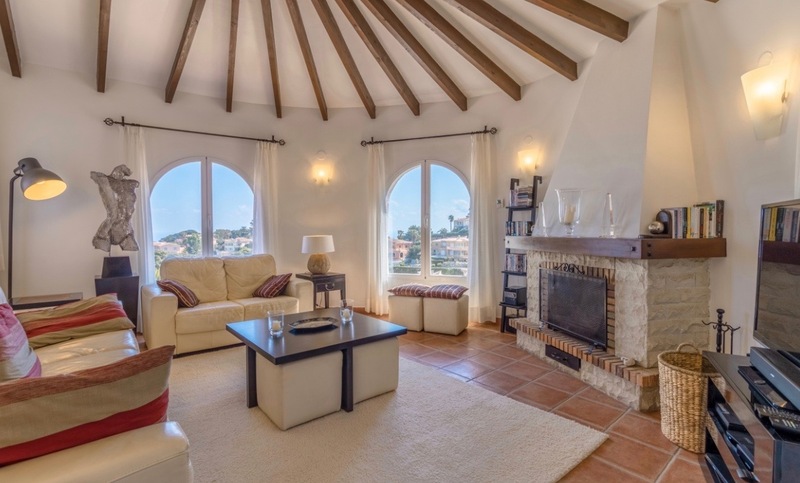 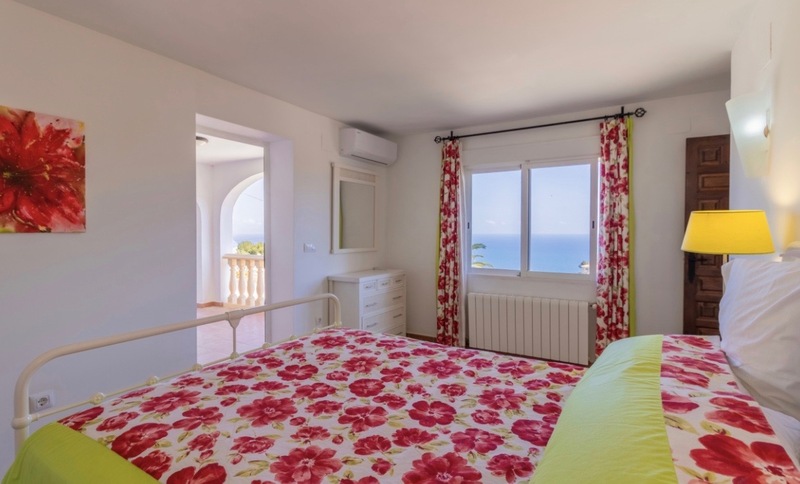 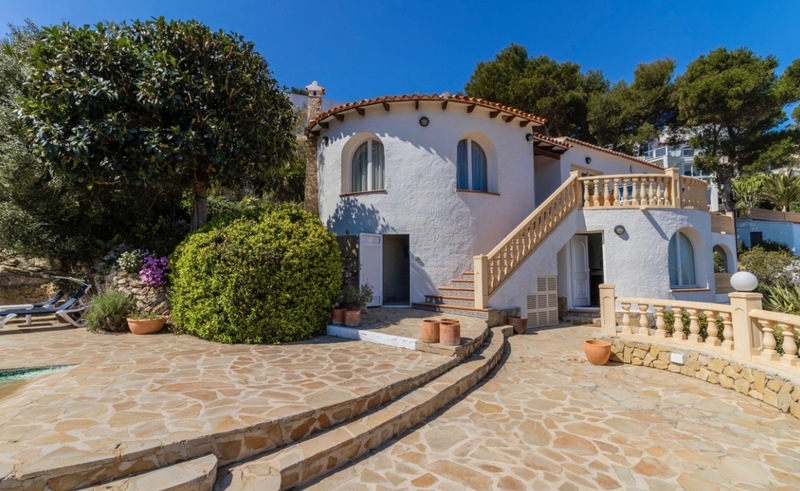 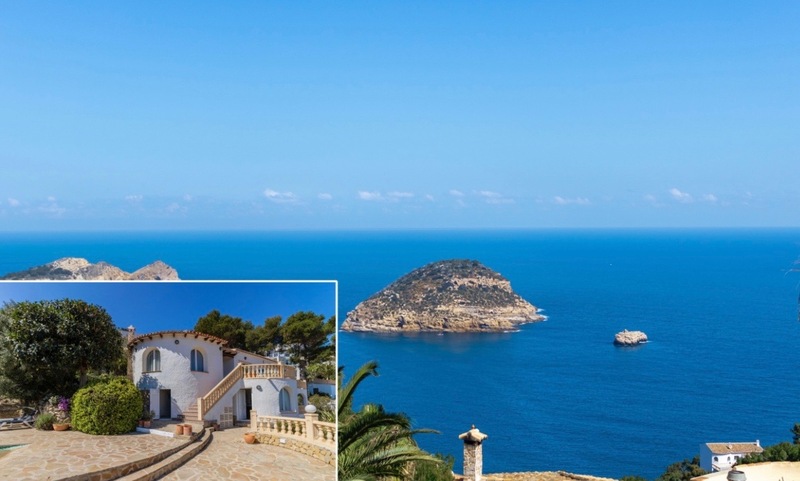 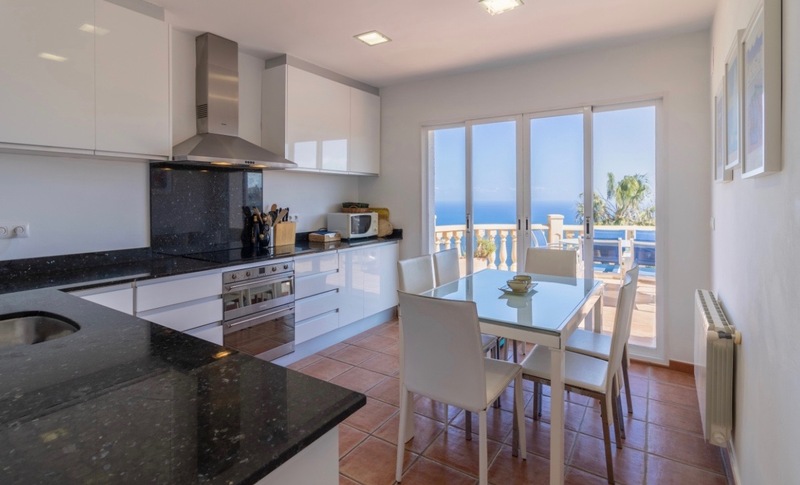 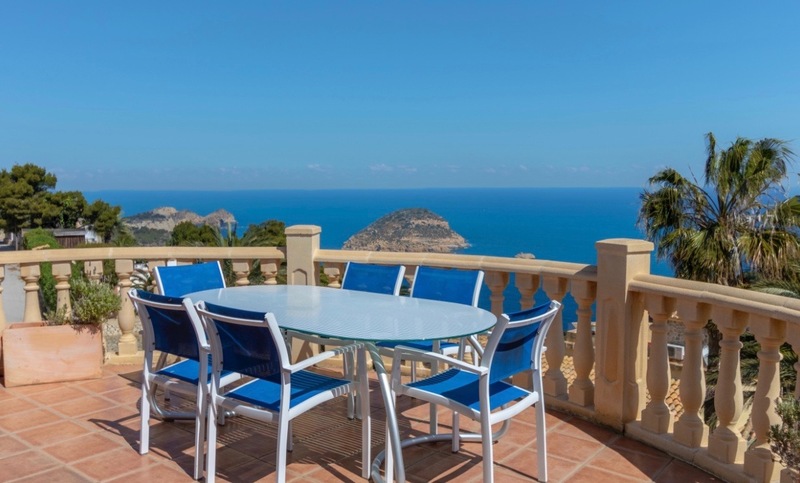 Sea views villa for sale in Javea balcon al Mar area, this home, perched on the side of the Balcon al Mar, it has a view to Barraca island and beach and is not far from Cabo de la Nao lighthouse. 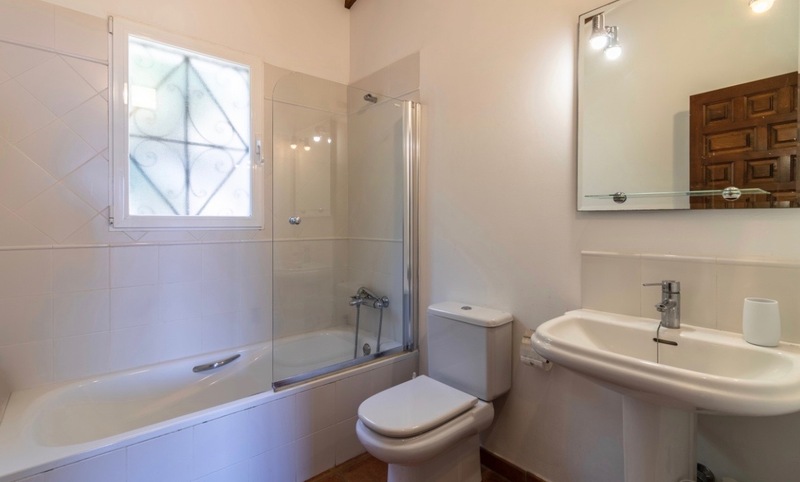 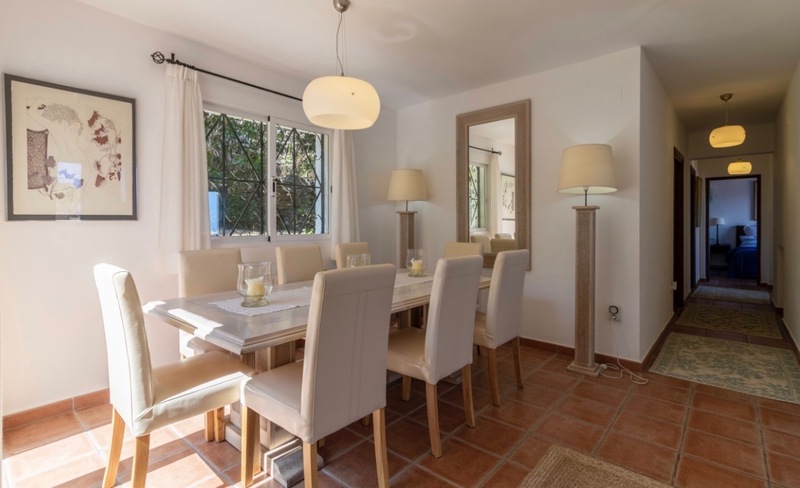 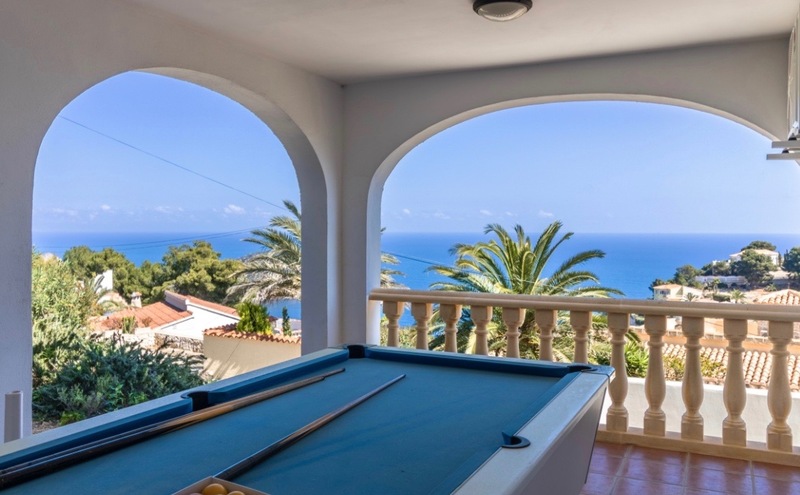 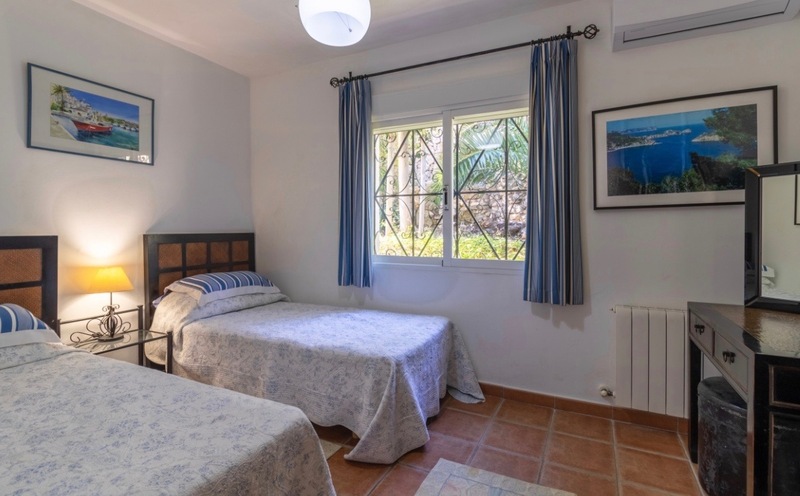 A separate apartment occupies the lower level, comprising: living area, kitchen, air conditioned double bedroom with bathroom and covered ‘games terrace’ seet up with table tennis. 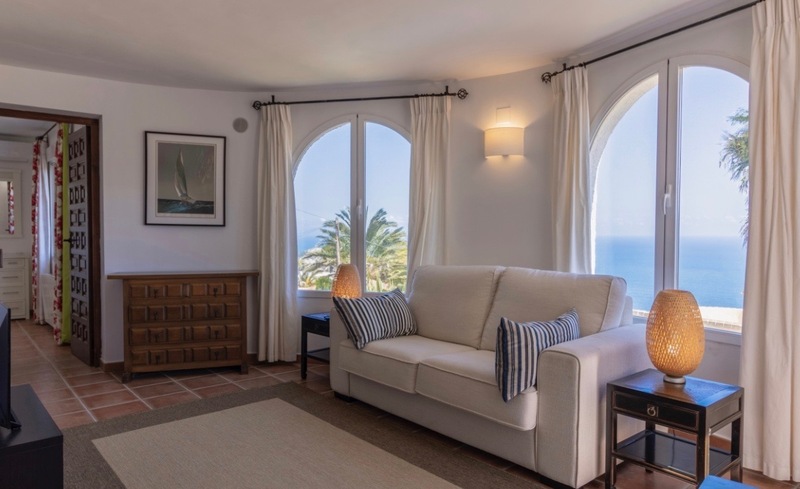 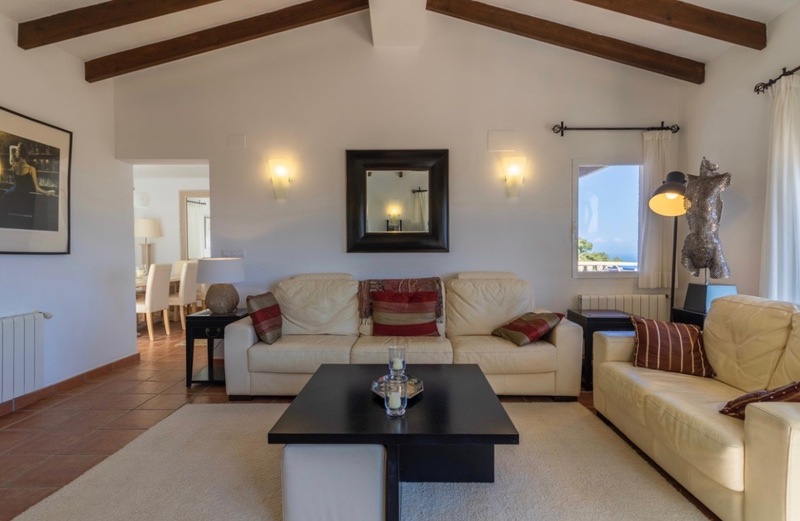 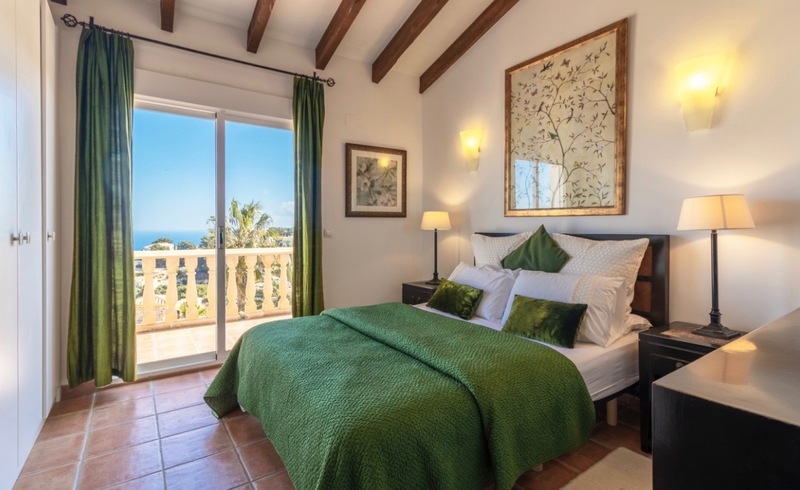 The main level upstairs has a wrap around sea view and comprises: entrance lobby, kitchen with breakfast terrace, dining area, lounge with fireplace and 3 air conditioned double bedrooms and 2 bathrooms. 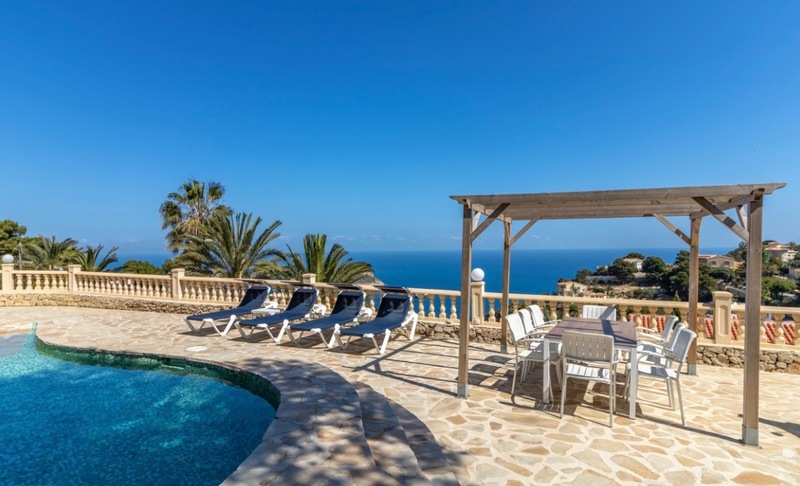 Extras included in this sea view villa for sale in Javea are: gas central heating, air conditioning, double glazed windows with mosquito nets and blinds, high speed internet, ‘au natural’ landscaped garden on different levels (that pretty much looks after itself) and one of the most beautiful private pool’s you’ve ever seen; with seating and sun bathing areas, exterior lighting, parking and garage.